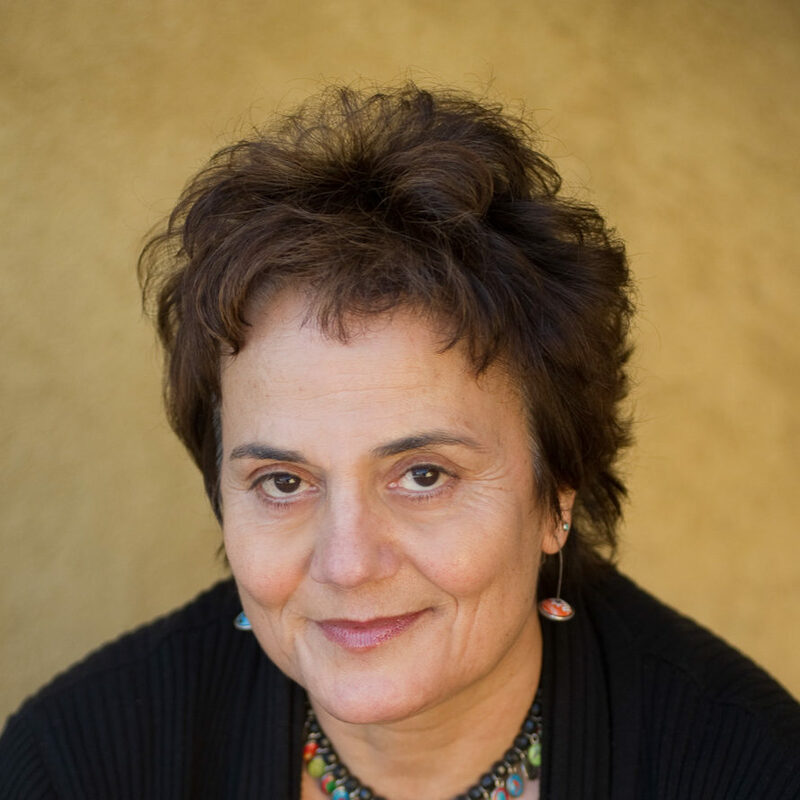 Minoo Moallem is a professor of Gender and Women's Studies. She is currently Vice Chair of Research and Director of Media Studies. Professor Moallem received her MA and BA from the University of Tehran and her Ph.D. from Université de Montréal. She has also done postdoctoral studies at the University of California at Berkeley. She was the Chair of Gender and Women’s Studies Department at Berkeley from 2008-2010 and the Chair of the Women’s Studies Department at San Francisco State University from 2001-2006. Professor Moallem is the author of Persian Carpets: The Nation As a Transnational Commodity, Routledge, 2018; Between Warrior Brother and Veiled Sister. Islamic Fundamentalism and the Cultural Politics of Patriarchy in Iran, University of California Press, 2005, the co-editor (with Caren Kaplan and Norma Alarcon) of Between Woman and Nation: Nationalisms, Transnational Feminisms and The State, Duke University Press, 1999, and the guest editor of a special issue of Comparative Studies of South Asia, Africa and the Middle East on Iranian Immigrants, Exiles and Refugees. She has published in many academic journals including Signs: Journal of Women in Culture and Society, Feminist Studies, Meridians: feminism, race, and transnationalism, Sociologies et Sociétés, Das Argument, Soundings: A Journal of Politics and Culture, Brown Journal of World Affairs, Nimeye Digar, Documentation Sur La Recherche Feministe, and Journal of Feminist Studies of Religion. She is currently working on a book manuscript entitled, Filmic Archive, National Memory, and Iran-Iraq War Movies, and a new research project on gender and the politics of petroleum. Trained as a sociologist, she writes on transnational and postcolonial feminist studies, commodity cultures, cultural studies, immigration and diaspora studies, Middle Eastern studies, and Iranian cultural politics and diasporas. Professor Moallem has also ventured in digital media. Her digital project “Nation-on-the Move”(design by Eric Loyer) was published in Vectors. Journal of Culture and Technology in a Dynamic Vernacular (Special issue on Difference, Fall 2007). Professor Moallem is affiliated faculty with Center for Middle Eastern Studies; Berkeley Center for New Media; Center for the Study of Race and Gender, Science; Technology and Society Center; Blum Center for Developing Economies; Latinx Research Center; Center for the Comparative Study of Right-Wing Movements; Graduate Group in Women, Gender, and Sexuality Studies, and Center for New Racial Studies, A Multi-Campus Research Program. 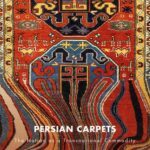 Persian Carpets tracks the Persian carpet as an exotic and mythological object, as a commodity, and as an image from mid-nineteenth-century England to contemporary Iran and the Iranian diaspora. Following the journey of this single object, the book brings issues of labor into conversation with the politics of aesthetics. Moallem refers to the gendered notions of brother and sister as keys to understanding the invention of the Islamic ummat as a modern fraternal community. Using magazines, novels, and films, she offers a feminist transnational analysis of contemporary Iranian culture that questions dominant binaries of modern and traditional, West and East, secular and religious, and civilized and barbaric. In Between Woman and Nation constructions such as nationalism, homeland, country, region, and locality are for the first time examined in the context of gender. Staging Masculinity in Iran-Iraq War Movies” in Handbook on Asian Cinema edited by Aaron Magnan-Park, Gina Marchetti and Tan See-Kam, Palgrave, 2018. “Revisiting the Mostazaf and the Mostakbar,” in Feminist Futures, New edition, Zed Press, 2016. “The Unintended Consequences of Equality Within Difference,” Brown Journal of World Affairs, fall 2015. Aestheticizing Religion: Sensorial Visuality and Coffeehouse Painting in Iran” in Sensational Religion edited by Sally Pomey, Yale University Press, 2015. “The Revolution Will Not Be Fabricated,” Radical History Review, Special Issue on Iranian Revolution, Duke University Press, 2009.